New ways, new materials, new technologies, are keeping your home affordable. We have spent 6 years to come up with the right materials and designs to offer this breakthrough technology in modular housing. We have done extensive research together with our suppliers and conducted many tests in US testing laboratories. The resulting components are durable and strong. 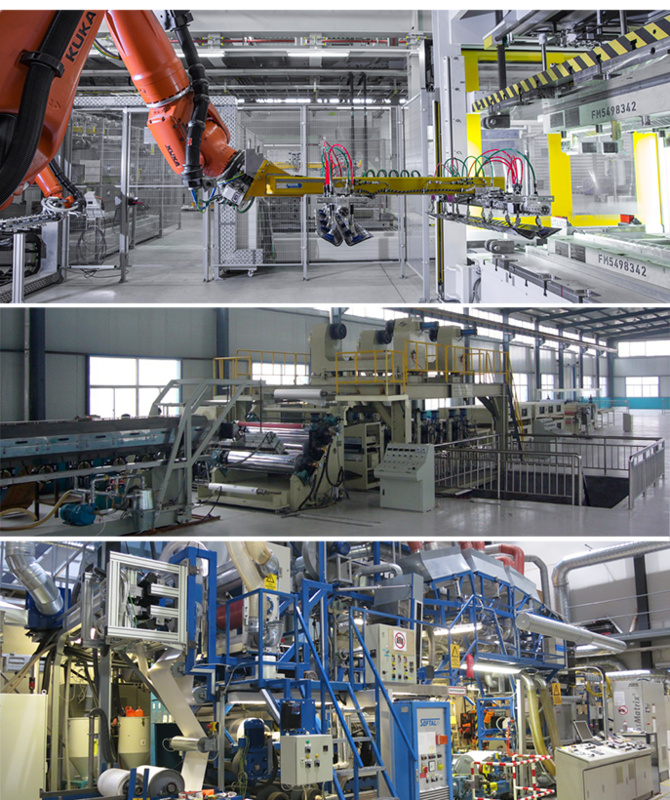 The structural elements are produced on state of the art production lines using the best raw materials. All components are produced in ISO 9001 certified factories. We assemble the wall panels in our own facility. The layer materials will be glued with our own developed and tested flexible thermo plastic adhesives. We started with defensive panels and shelters. Our materials where shot at, blasted in a shock tube and hit with sledge hammer, axt and crow bar. The result of all this testing is a very strong building, ready to resist a strong hurricane. Green building codes and standards driving the design and construction for more energy- efficient buildings, will favour the increased use of fiber reinforced polymers in the construction industry.